We are synonymous with quality, price and. Referred to the production of meat and / or the acquisition of inputs for the agricultural and industrial market. With the passing of the years the company was growing to double the initial factory. It has more than 4500 m2 and has a modern technology which allows not only a production of 20 thousand tons per month but also with excellent efficiency and quality in the elaborated products. The most important thing that the company has win is a team of committed and highly trained professionals with a great deal of experience in the field, making Vasquetto Industrial and Commercial one of the best alternatives when it comes to choosing quality, price and advice. 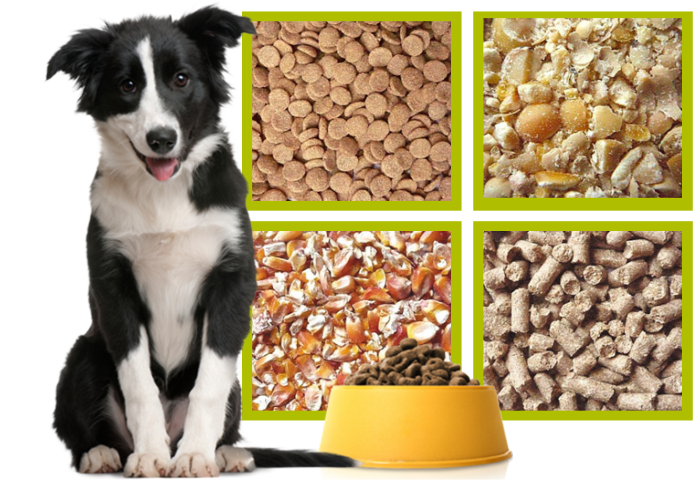 The company was born as distributor and representative of different laboratories of veterinary medicine and a prestigious brand of balanced foods. The first industrial plant of the company is built with great effort, with the most modern technology in production and a rigorous quality control. A new plant dedicated exclusively to the manufacture of Alfalfa Pellets is installed, passing the previous one to form the second production line of balanced foods. 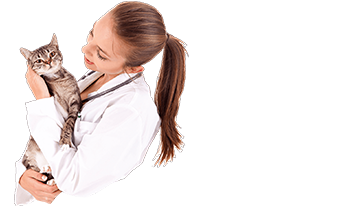 Acquisition of a laboratory of veterinary products with a wide line of high quality and great investigations. The company certifies I.S.O. quality standards. 9001: 2000 and enters the international commerce. With this expansion the company is among the most important manufacturers of Alfalfa Pellets. The company is strongly positioned in international commerce. The system of storage for the supply of raw materials of the customers is incorporated. Río Cuarto is located to the south of the province of Cordova, a Mediterranean province of Argentina. Its location is part of the Argentinean Pampa Húmeda, an extension of approximately 55 million hectares of fertile land, temperate climate and a favorable rainfall regime in which it becomes one of the three best regions of the world for agricultural production. Vasquetto Animal Nutrition is located in this context. The company knew how to take these opportunities. From Rio Cuarto, at the heart of Argentina's agricultural production, and six years ago, Vasquetto Nutrición Animal exports its best technology and service to various countries around the world. Agile and reliable hoarding service. 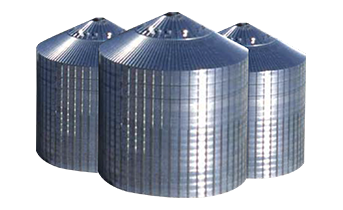 We offer to our clients the most convenient tools for the conditioning and merchandising of their grain. We have the logistic to mobilize the grain production with great efficacy, as we have an operational infrastructure strategically located which let us offer an agile and reliable hoarding service. They are an easy, economic and balance solution at the time to feed. 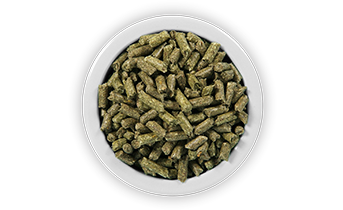 The alfalfa pellet is a source of vitamins and minerals that also has good palatability. It is used mainly for the feeding of small ruminants, pigs, horses, rabbits and birds. In addition to the direct supply, the producers of balances reprocess it to use it as one of the components in the manufacture of other balanced food. Alfalfa pelletisation is carried out by grinding rolls of alfalfa. The milled and dehydrated alfalfa is subjected to a compaction and pressing process, and that’s how we’ve got the final product. Source of protein and energy. 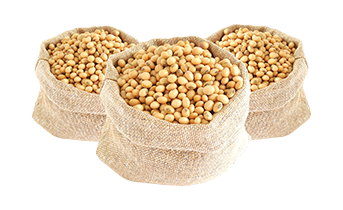 The deactivated soybean derives from a process that consists in a heat treatment and later cooled, thus achieving the destruction of antinutritional factors characteristic of the raw soybeans. These factors are inhibited through a physical-chemical process to enable their biological utilization. Complete and balanced food for all stages. Comply with the regulations referring to food and animal health.